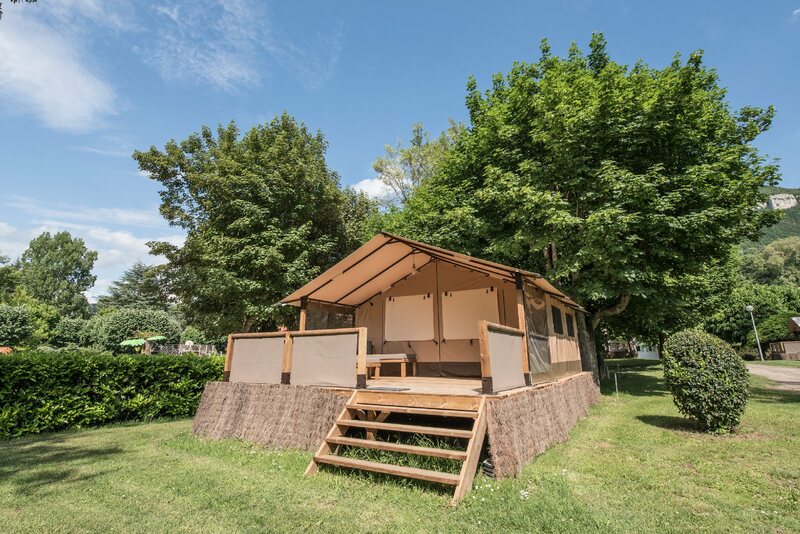 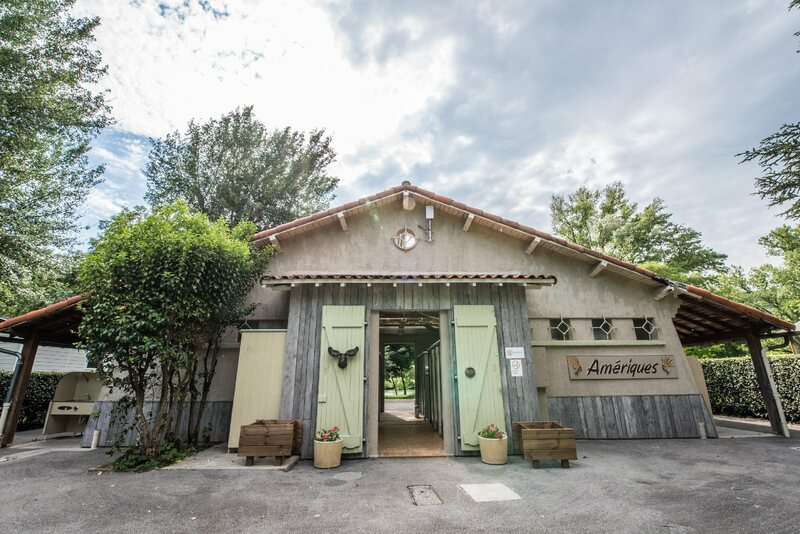 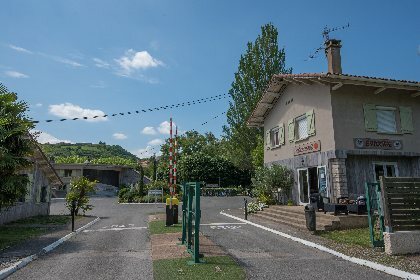 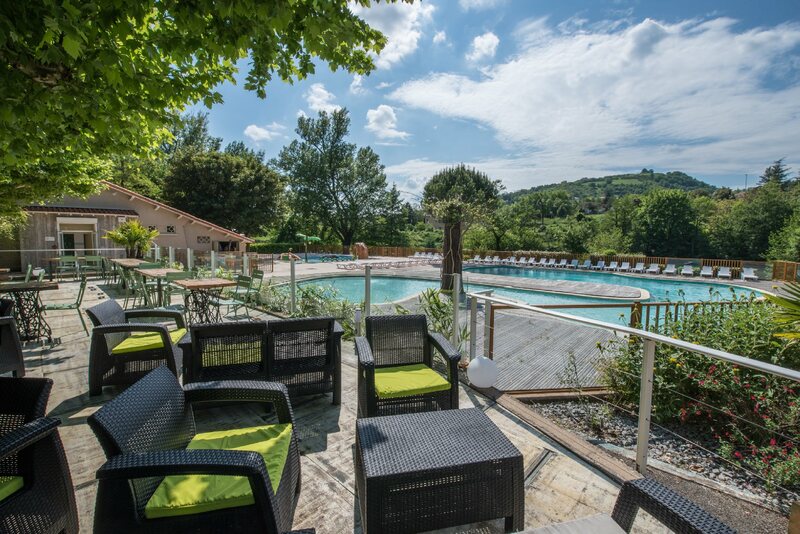 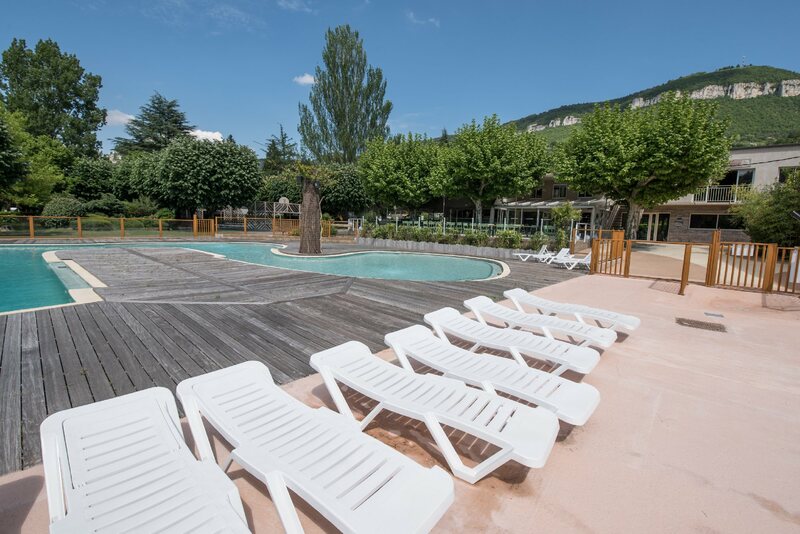 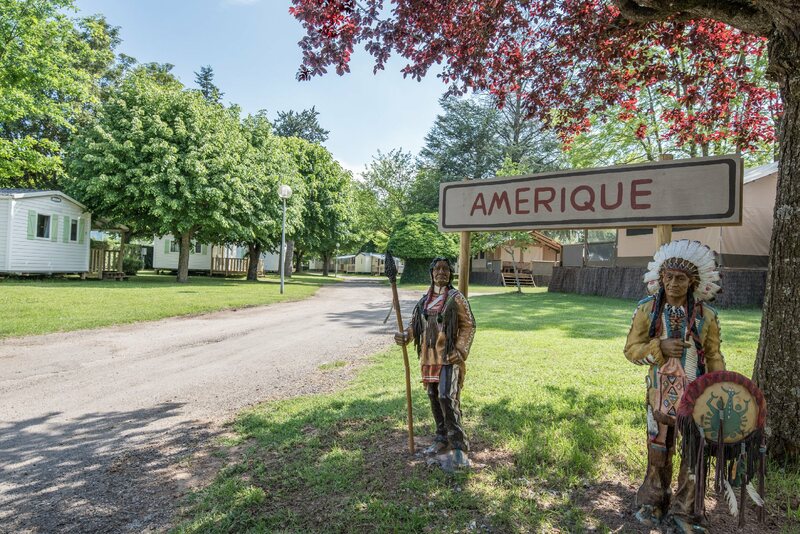 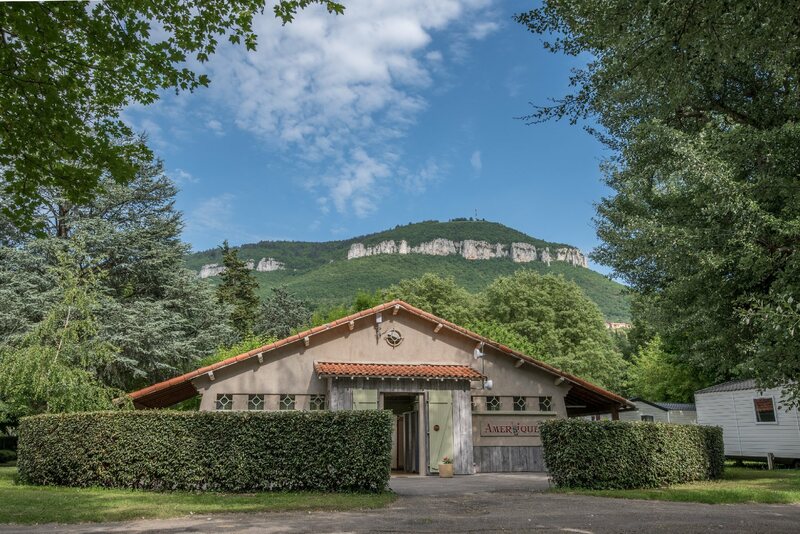 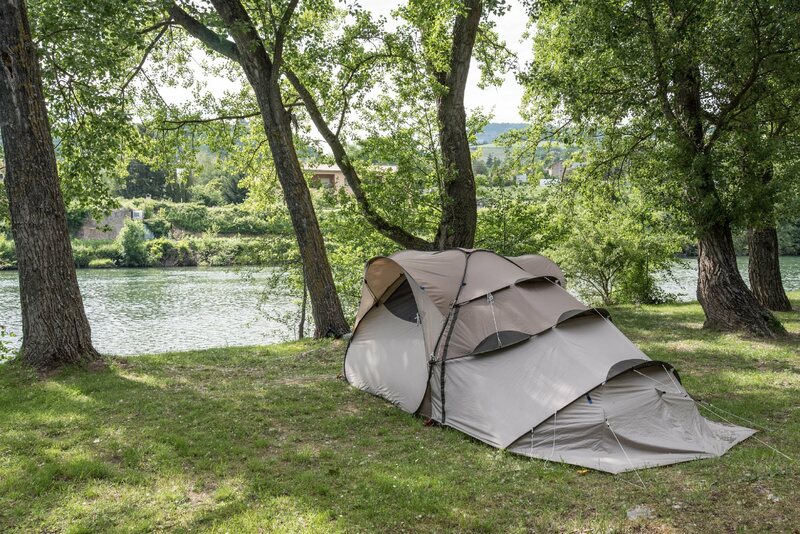 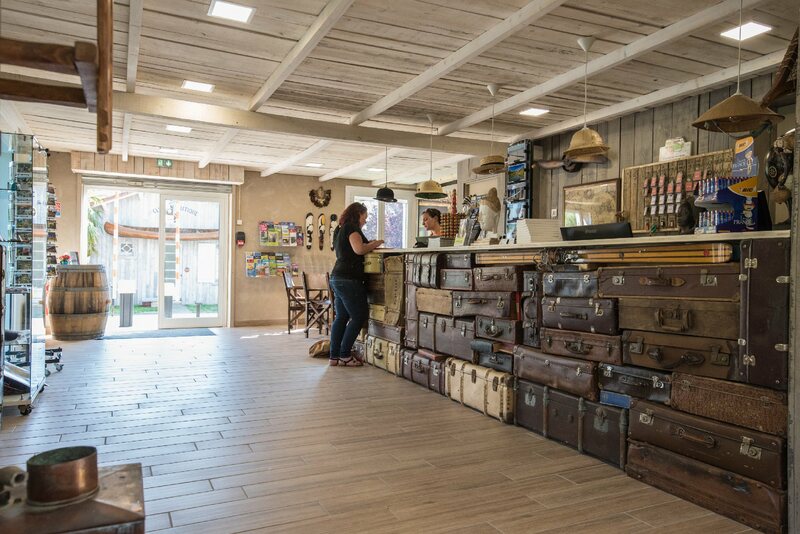 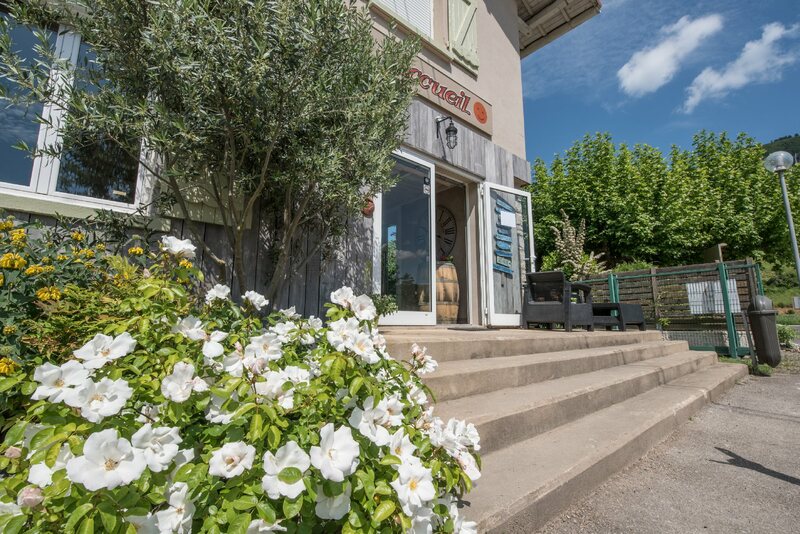 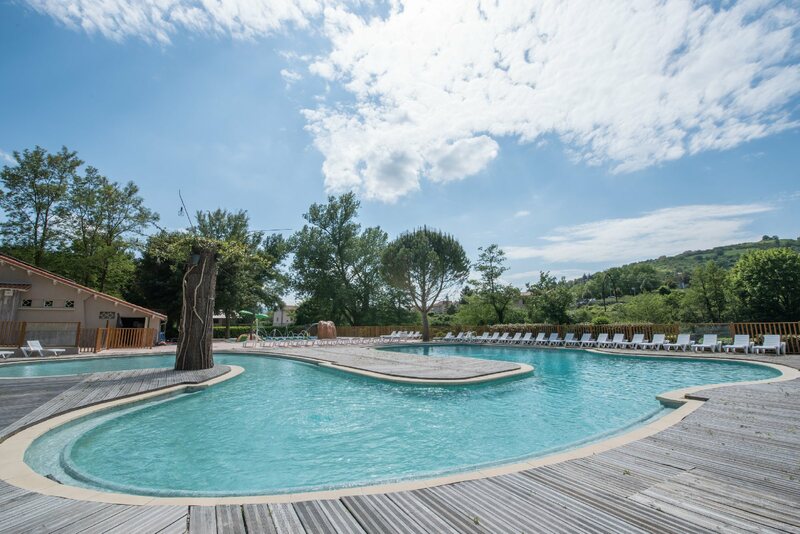 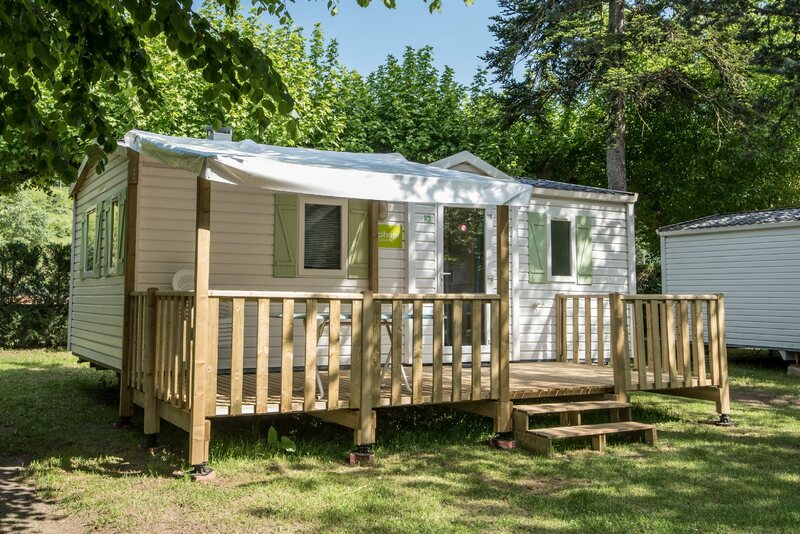 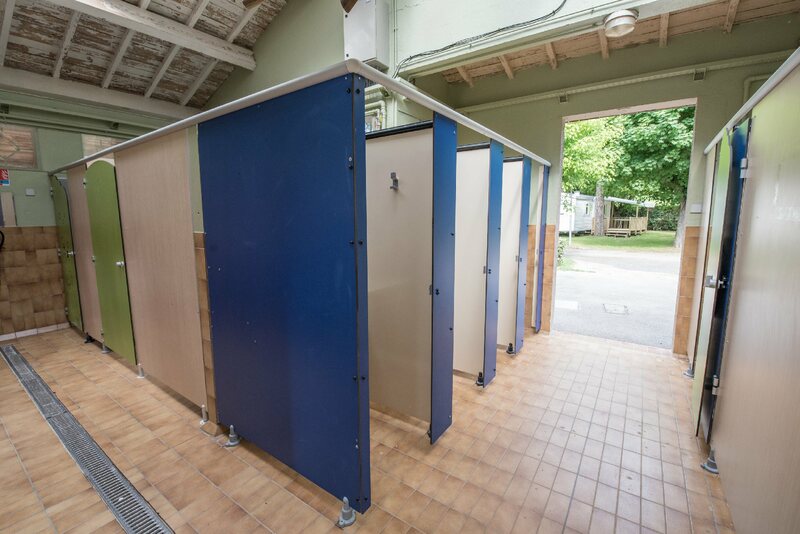 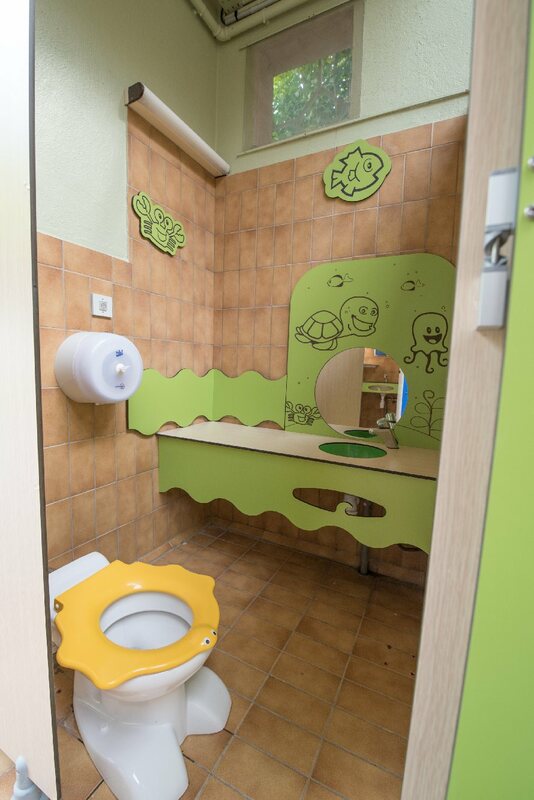 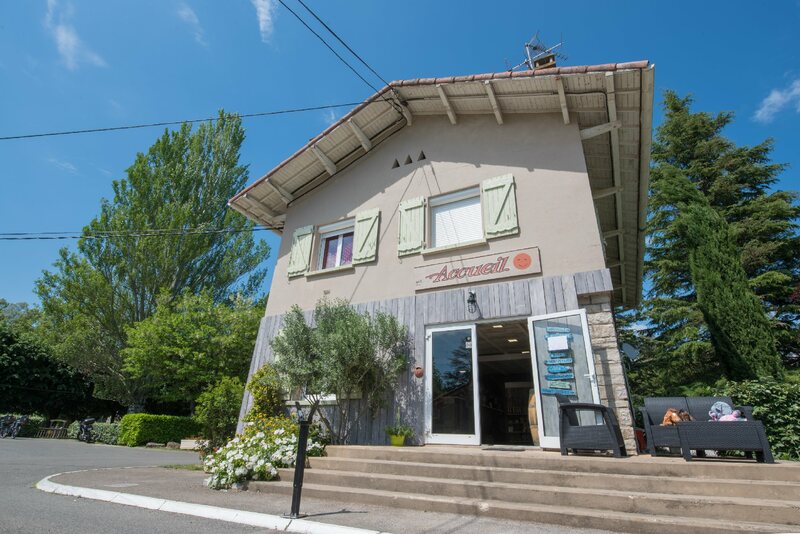 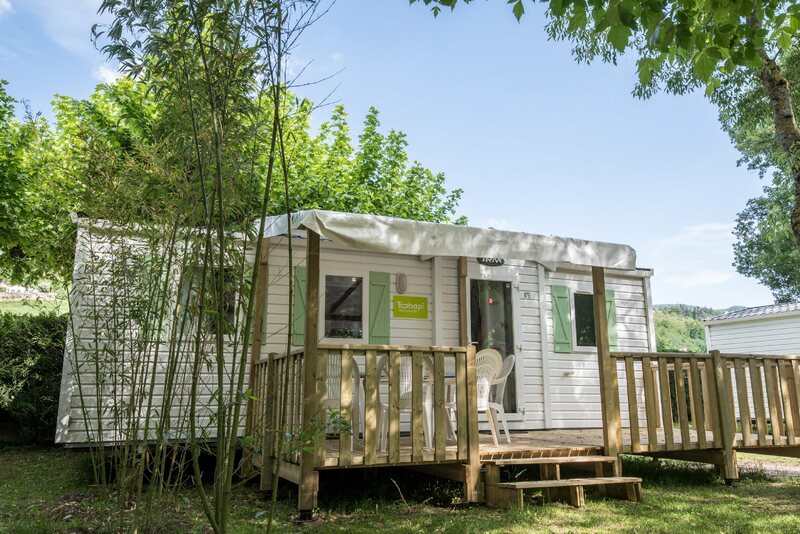 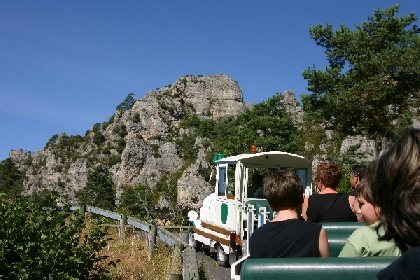 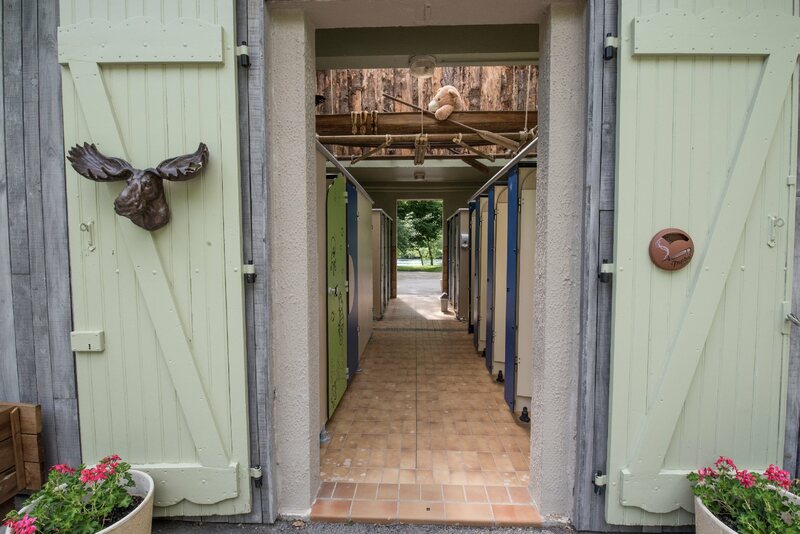 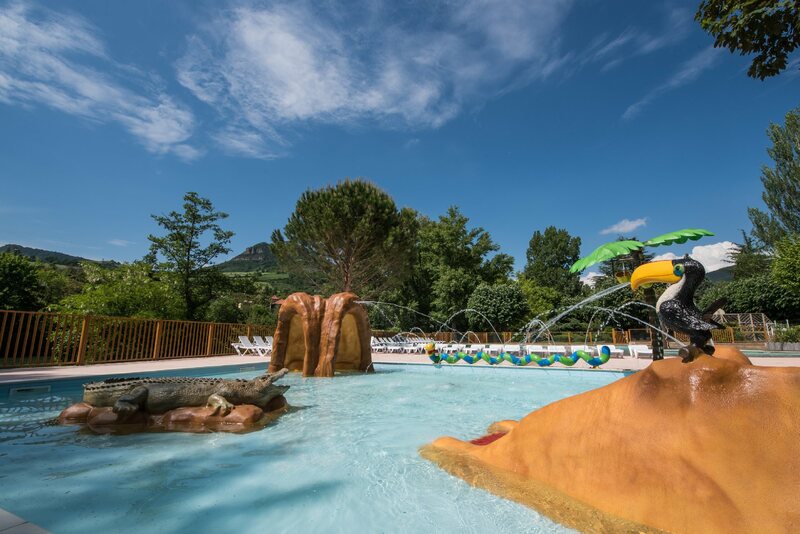 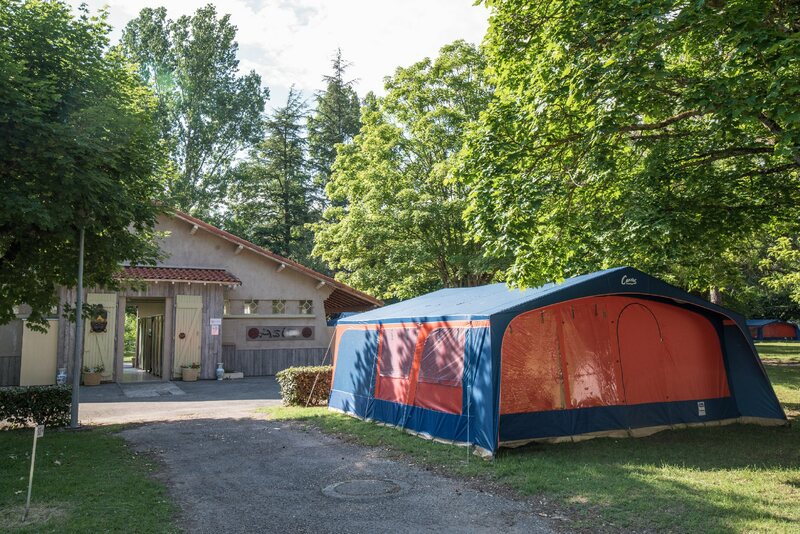 The campsite is situated in 15 acres of grounds shaded by secular trees at the start of the Gorges du Tarn, near the Parc Régional des Grands Causses. 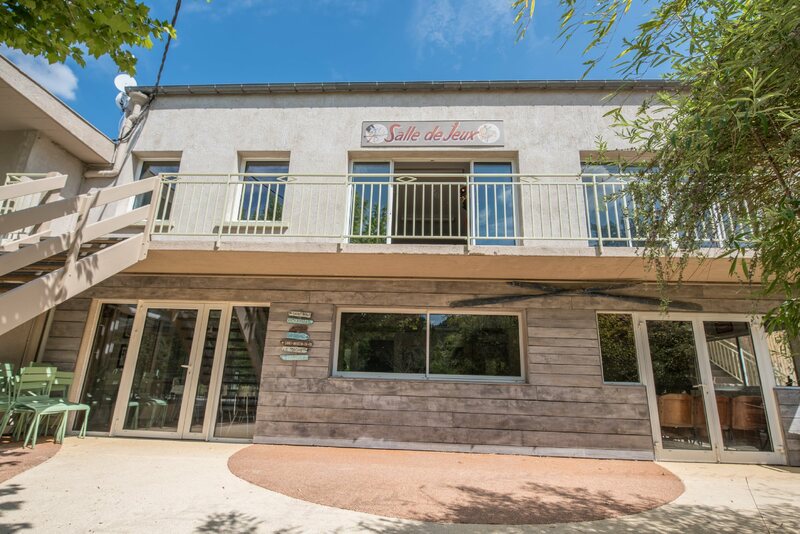 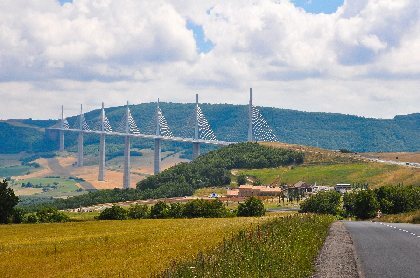 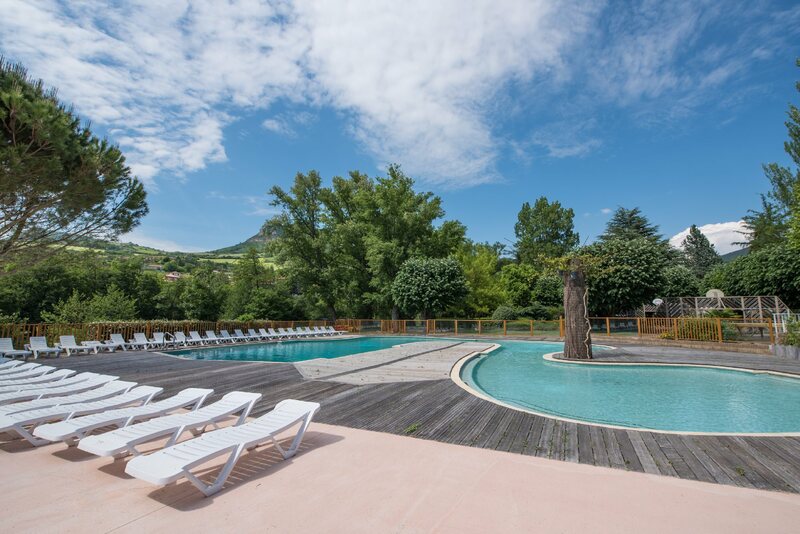 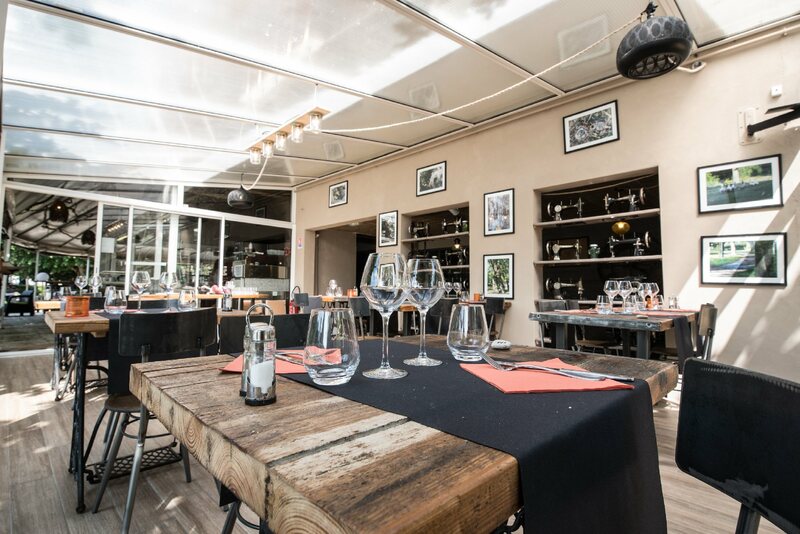 It is close to the famous Millau Viaduct (the world's highest) and wether you are looking for the excitement of extreme sports or more gentle relaxation, this area has all you can wish for. 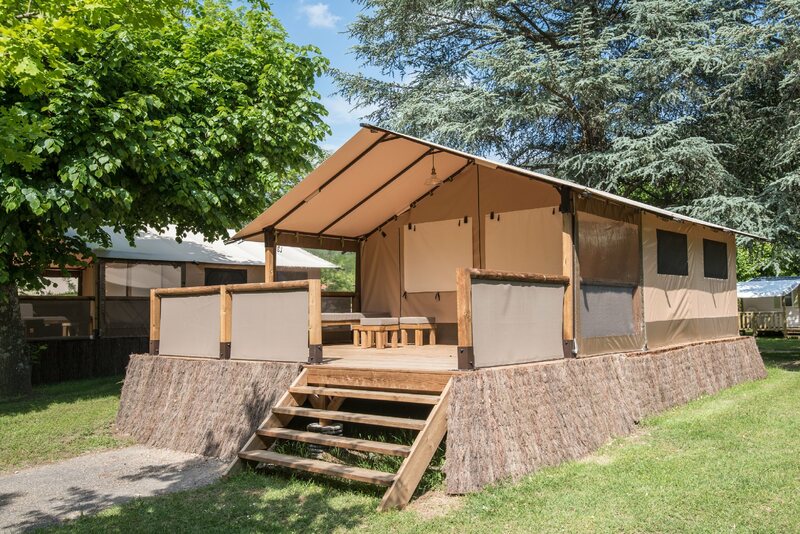 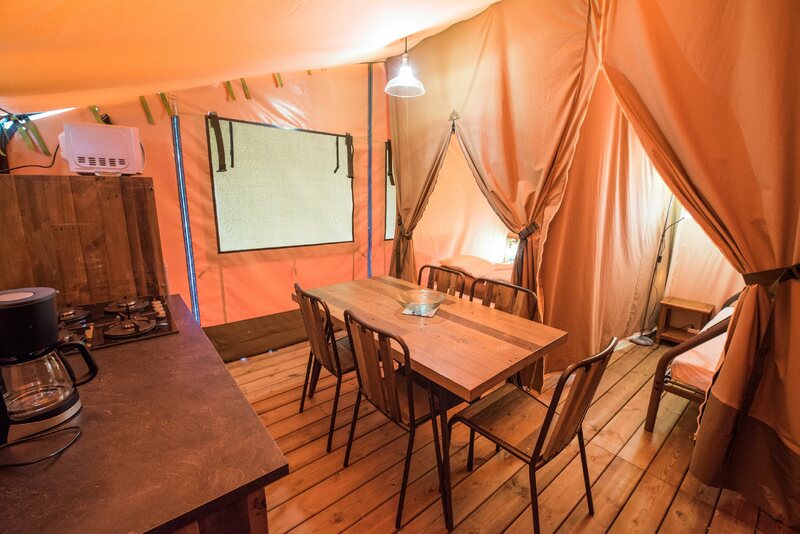 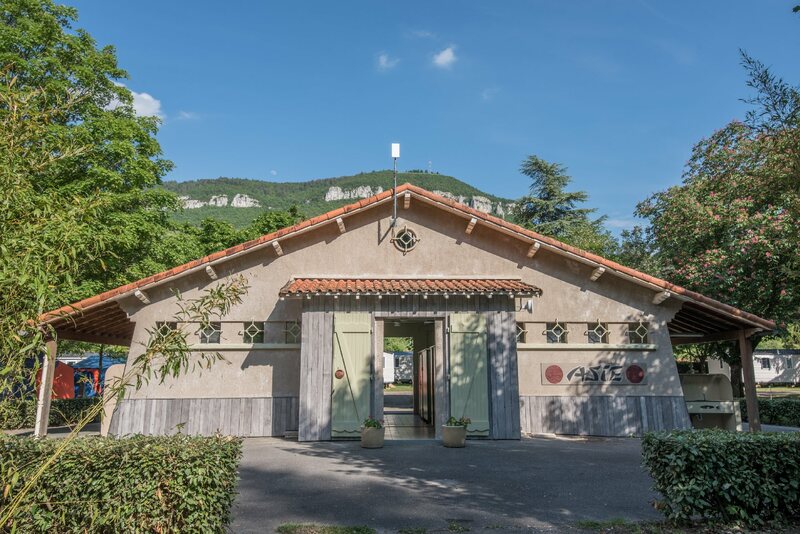 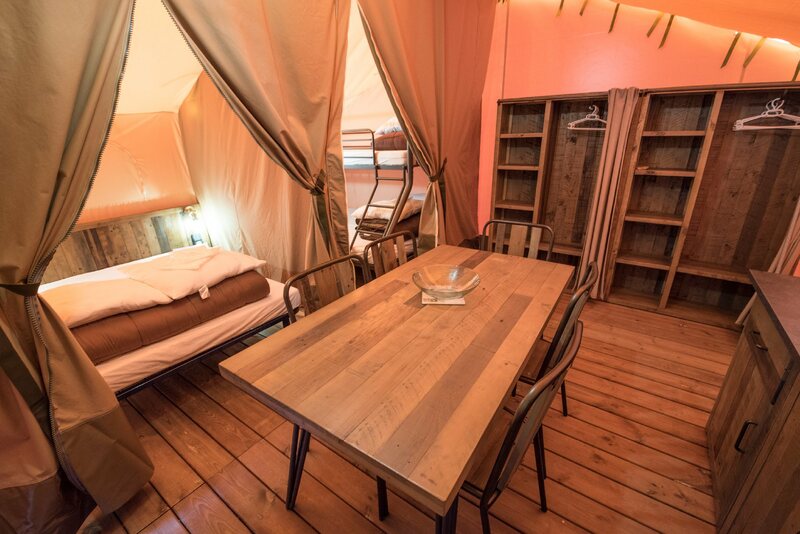 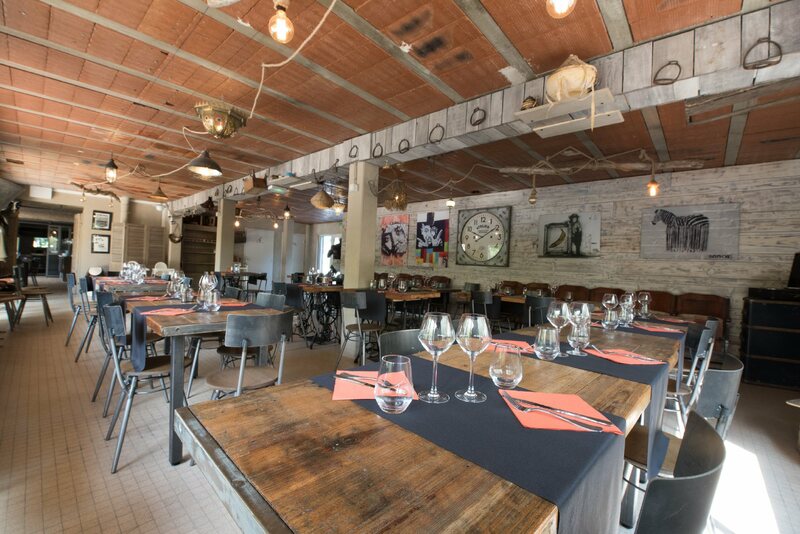 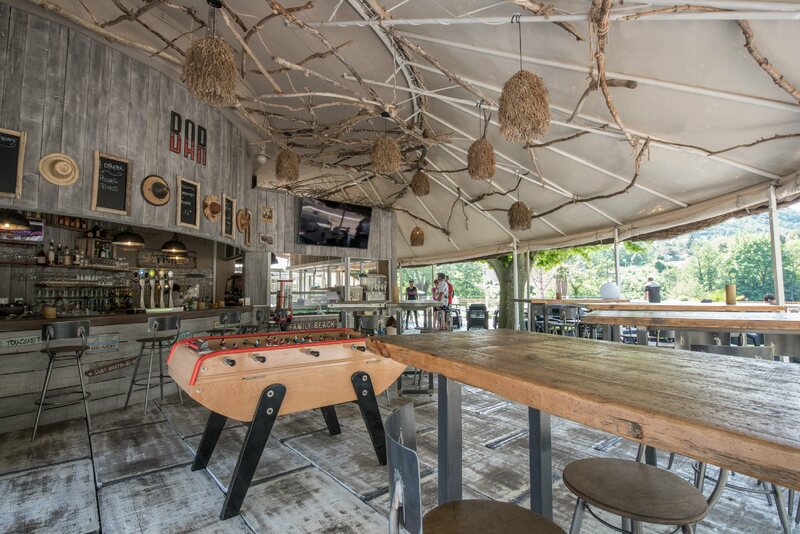 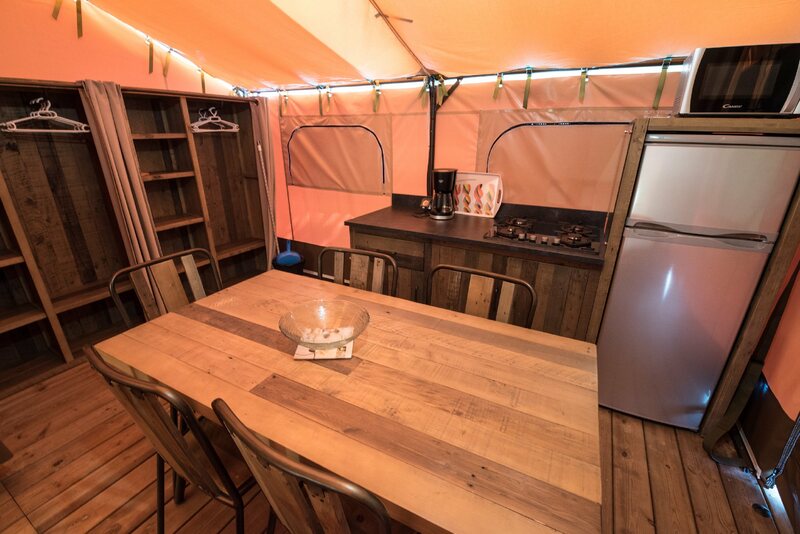 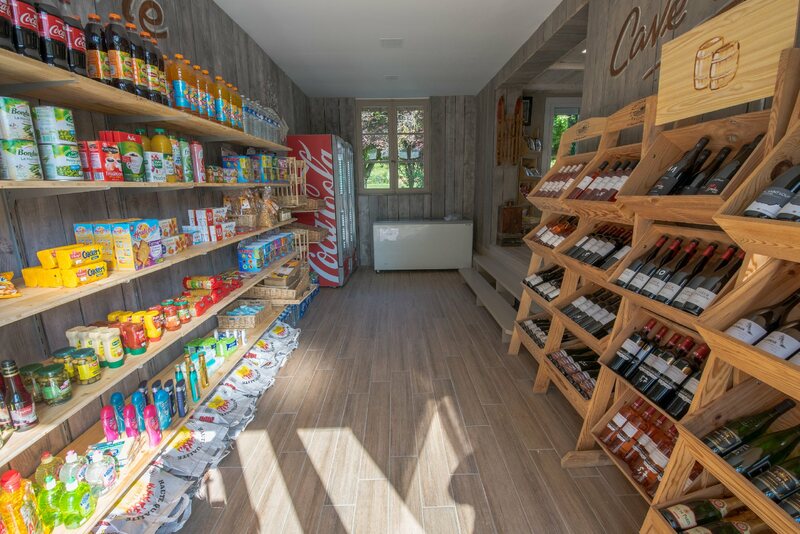 This camping is also the starting point for gourmet getaways as the visit of the Roquefort caves; or cultural getaways with the Templars and the Hospitaliers. 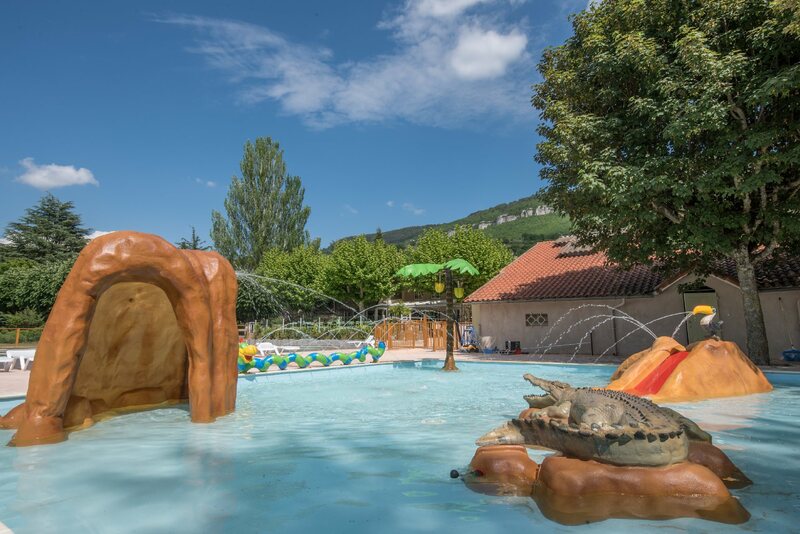 Alongside the activities you can find in the camping, if you want to spend more sporty holidays, you will find canoeing, canyoning, rafting, caving or equestrian hikes nearby. 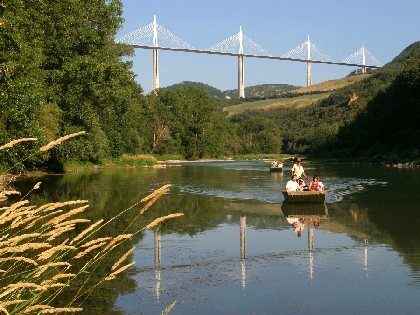 And for thrill seekers: paragliding, climbing, via ferrata, bungee jumping or microlight flight above the Viaduc.